Our Christmas Tips for you and baby! A very Merry Christmas and a Happy New Year from Vicki, Kay and all at New Baby Company. We know that Christmas with a baby can be a magical time but it can also come with some stresses and strains. So, here are Vicki’s top twelve tips to help you negotiate the festive period. 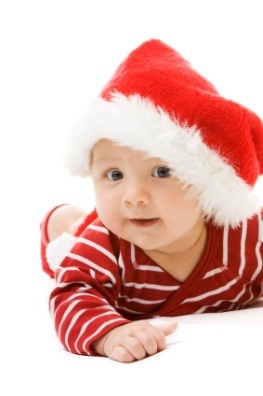 12 Tips For Baby’s First Christmas! Get organised! Do all your Christmas shopping online – food as well as gifts. Don’t even attempt to go to a supermarket with a young baby or even a toddler near to Christmas (especially on your own). Supermarkets are too crowded, hot and the queues are too long. Your baby may get fretful, and you will get stressed! Think it through before hosting a family Christmas at your house if your baby is very small. Even taking a journey into account, being at someone else’s home means you’re not worrying about whether you’ve done all the shopping and whether everyone’s having a good time! If you are going away and will be using a travel cot for the first time, consider using it at home first to get your baby used to it and you know how to put it up and take it down! A newborn can safely sleep in a travel cot as long as you follow the usual feet-to-foot advice. Getting baby used to the cot before you go away should help your baby adapt to her new surroundings more easily when it comes to bedtime. Also be sure to take along your child’s usual items that she will associate with bedtime such as her swaddling sheets/ sleeping bag, lullaby CD, & soother if using. That way your baby will know it’s time to sleep even though she’s in different surroundings. 4. When staying with family and friends, ask them in advance if they can add your baby’s essentials onto their shopping list – this saves you taking lots of nappies & formula milk with you. If you’re going to Granny’s or another relative where you’ll be a frequent visitor in the future, it’s worth them getting a travel cot for use at their place-it’s always been the biggest hassle for me, getting the cot set up on arrival. This way Granny can have baby’s bed ready for you when you visit-bliss! For breastfeeds on the journey, it’s down to you, but some places I was happy to breastfeed in the motorway services, but often not-they’re not the most private of places! If there’s no feeding room and you want your privacy, try the car – park in a quiet corner & leave the heater on. Even a very young baby can get used to a special music CD for the car. Babies seem to know the difference between ‘your’ music & ‘theirs’! 6. 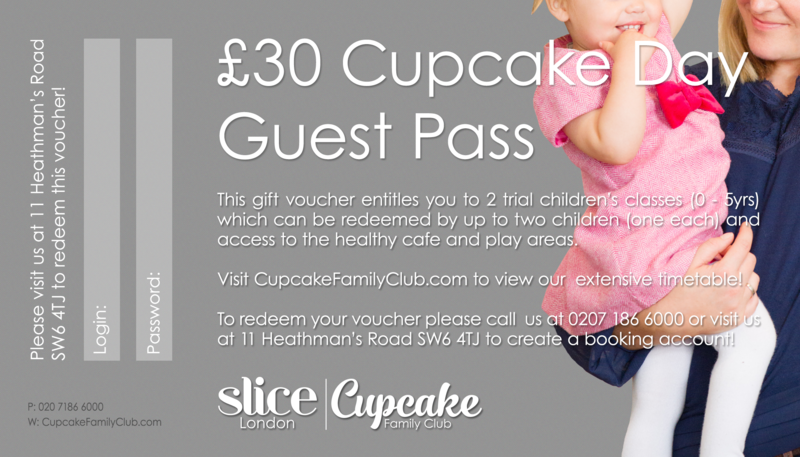 Over Christmas, luxuriate in some lovely one-on-one time when feeding your baby (you might be glad of some time away from the party too!). Babies normally feed better and more peacefully, and your feeding pattern will more likely be preserved. 7. If you are breastfeeding but looking forward to letting your hair down a bit over Christmas and know you’ll be tempted to overindulge in festive drinks, consider taking along a store of frozen breast milk. A few drinks are thought to be fine when breastfeeding, however, if you have really overindulged your milk may contain lots of alcohol which you may wish to avoid giving to your baby. ‘Pump & Dump’ describes expressing & throwing away ‘tainted’ milk –you give baby the defrosted milk in the meantime. It takes about an hour for each drink to leave your milk. 8. Protect your baby, if very young, from over-handling and over-stimulation from eager friends and family – if they get a look in! Babies can get quite unsettled, miss ‘tired times’, and be difficult to get down for naps. It can help to take your baby up for a nap earlier than usual so he has a chance to wind-down. 9. Share the load – and the joy!! Take advantage of friends and family members – relinquish control of your precious little one sometimes and enjoy a break. A lie-in (sleeping or with the papers & a cup of tea), an evening out, or just help with feeds, meals, bathing, changing etc. 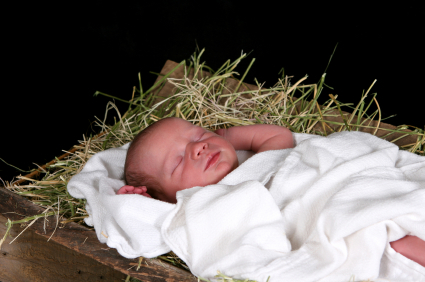 11.Have realistic expectations – especially if this is your child’s first or second Christmas. She probably won’t be aware of the occasion, or have any idea who Santa is, or need lots of presents. In their second year, kids just love having everyone around, lots of people to play with and show off to and lots of lovely attention! 12.Christmas is a holiday for the whole family, baby too, so don’t worry if your usual routine is relaxed. Overall make sure you relax and enjoy this special time together.